When you are expecting, your body goes through numerous changes. You have a lot to think about during this time. One thing that you do not want to forget about is taking good care of your mouth. Proper oral care is important at any time but is especially important during your pregnancy. Even though you have a lot on your plate, it is still essential that you practice good oral hygiene and have your teeth professionally cleaned and examined. 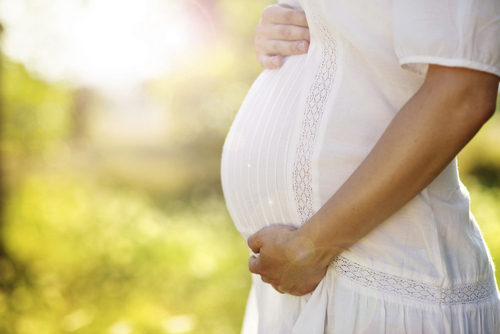 During pregnancy, your body undergoes numerous hormonal changes. Increases in progesterone and estrogen can also cause your gums to swell. This can lead to a condition known as pregnancy gingivitis. Just like with regular gingivitis, swollen gums can lead to pockets below the gumline. Bacteria fall into these pockets, where they continue to attack the gums from the inside. They also begin attacking periodontal ligaments and the jawbone. In addition to affecting your oral health, gum disease can lead to serious complications including preterm birth and low birth weight. Hormonal changes can also lead to what is called pregnancy tumors. While the name sounds scary, these tumors are benign. These growths tend to appear during the second trimester and appear in the tissues in between the teeth. They generally do not cause any issues, but they can be removed if they are causing discomfort. Once your baby is born, the pregnancy tumors disappear. Morning sickness is an issue that affects numerous pregnant women. Although it is called morning sickness, it can occur at any time of day. When you vomit, the stomach acids that come up can be strong enough to cause tooth erosion, which can lead to decay and cavities. The gastric acid that occurs as a result of acid reflux can have the same effect. You may want to brush your teeth immediately after vomiting, but the bristles of your toothbrush can cause damage to enamel weakened by stomach acids. Instead of brushing, a mixture of baking soda and water can help to neutralize the acids that are lingering in your mouth after dealing with a bout of morning sickness. While it is important for you to maintain your oral health at all times, it is especially important during pregnancy. Not only do oral health issues impact your oral health, but they can also affect your whole-body health and the health of your unborn child. Continue brushing and flossing your teeth as recommended. It is also important that you have your teeth professionally cleaned and examined. It is essential that you inform us of your pregnancy, as certain types of procedures may need to wait until later in your pregnancy or after your child is born. The second trimester is often the best time to have dental care, including cleanings and exams as well as other minor treatments done. Keeping your mouth healthy during pregnancy is not only important to you, but it is also important for your developing child. 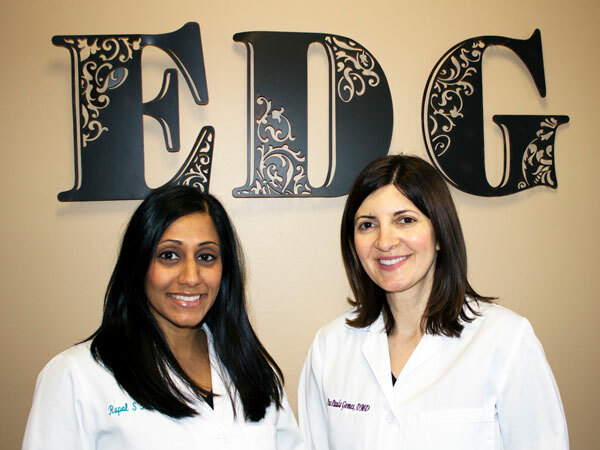 If you have any questions or concerns, call The Elmwood Dental Group LLC today at (860) 331-8748.